Inspiring people to make a difference in the lives of others. 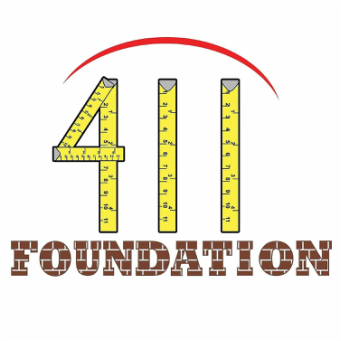 "We are honoring long time Central Ohio Resident Sean Patterson and his “The 411 Foundation”. His full time job is helping disabled children through Franklin County, and his other passion is his Foundation that he developed in honor of his father, who stood only 4 foot 11 but had a very large impact on his community by giving back. Along with helping low income families, Patterson has started teaching life coaching classes for at risk youth and adults who live in Government Housing. He is helping to teach them the basics like job applications, money management, and coping skills in hopes of helping them get back on their feet and improve their life situation. Those attending the classes say they are having a huge impact. Patterson’s motto, is to treat everyone with respect no matter who they are, or how much they have or don’t have. It’s something his Dad taught him, and it’s how he lives his life."